Congratulations to Dr Erik and Dr Anders! 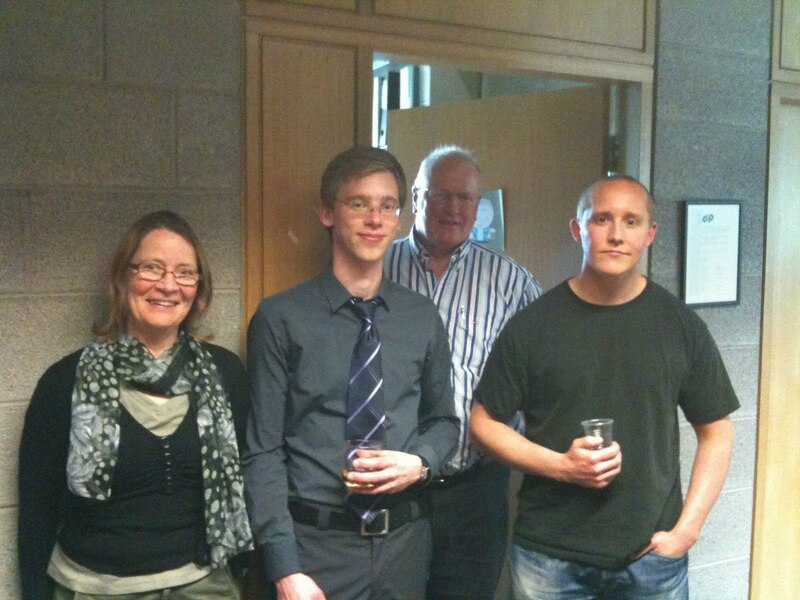 This week, Anders Sigfridsson and Erik Lövquist successfully completed their PhD vivas. Dr. Annette Aboulafia (Erik's supervisor), Erik Lövquist, Prof Liam Bannon (Anders' supervisor) and Anders Sigfridson.